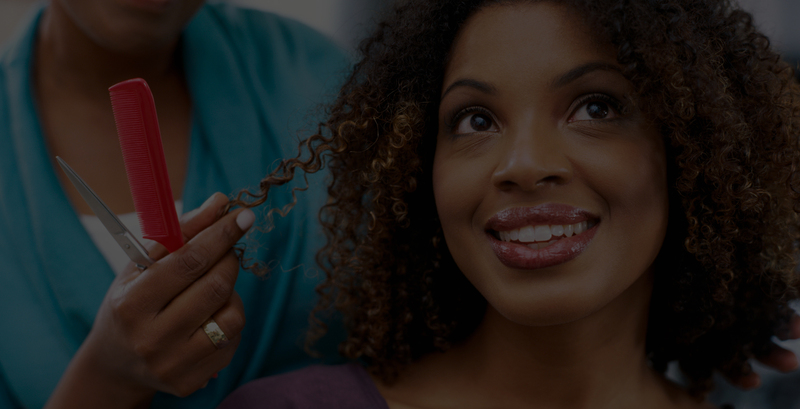 Hair care is your business. Shorten your path to success with The Comb’s professional digital services, tailored for your unique business. 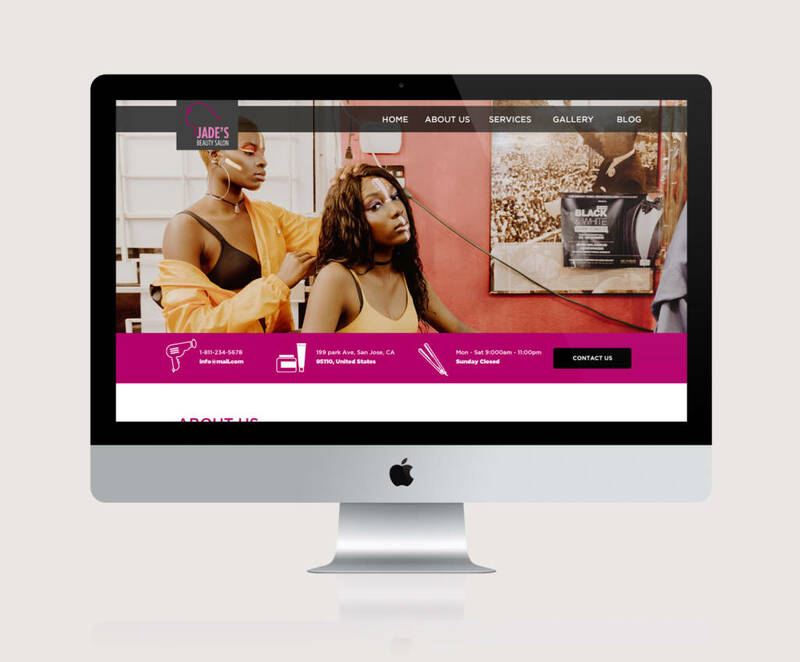 With steller strategy, creative, design, writing, media and production services, we take the stress out of the hair startup life, giving your business the powerful boost it needs to rise above the rest. Our customizable creative solutions are backed by actionable strategies that can increase your revenue, and amplify the big voice of your small business. With over a decade of experience, The Comb has consistently partnered with hair gurus, established shops and renowned brands to bring out their best qualities, on and offline. 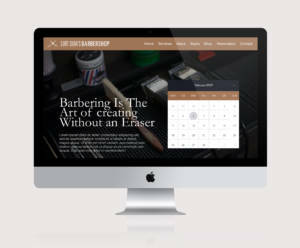 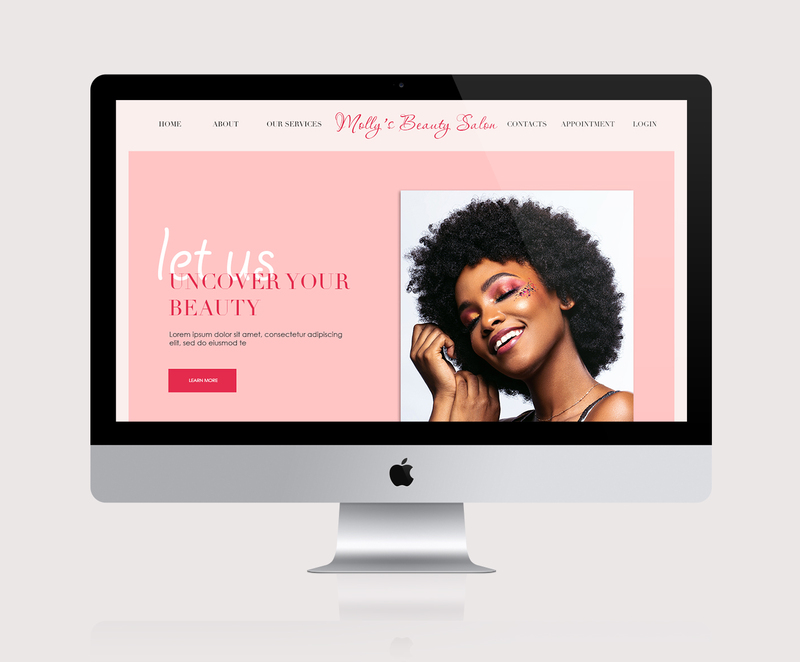 Tapping into the unique character of every client, we have become a trusted source for building and maintaining a strong web presence for beauty business owners. 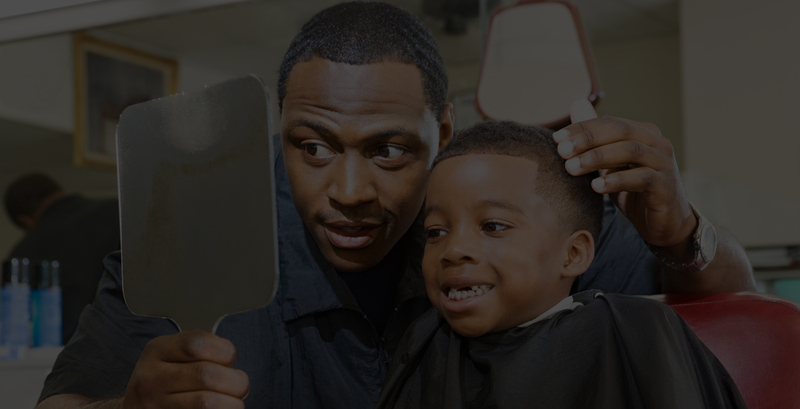 The Comb makes it seamlessly easy for you to grow, maintain and delight your clients so that you can focus on providing the unbelievably excellent service you’ve been recognized for.